Sorry for not posting for a while, but I’ve been pretty overwhelmed with life stuff. I guess we can start a thread discussing the latest from the rumor mill in Caracas. 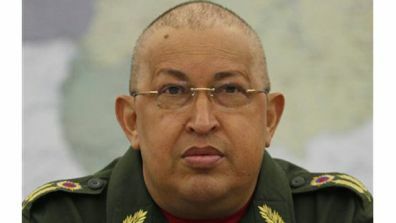 Apparently, Chávez’s cancer treatment is not going so well, so the Electoral Council is seriously considering holding the elections in March of next year. They are supposedly going to make a decision some time soon. The opposition’s primary has been scheduled for February 12th of next year. But rest assured that if the election were moved to March, the opposition would either move the primaries forward or, perhaps, forego them altogether. As for the opposition, Datanálisis confirms Henrique Capriles is well ahead of the rest of the pack in terms of voter preference, and would give Chávez a run for his money in the general election. In fact, he’s the only competitive candidate we have at this early stage.